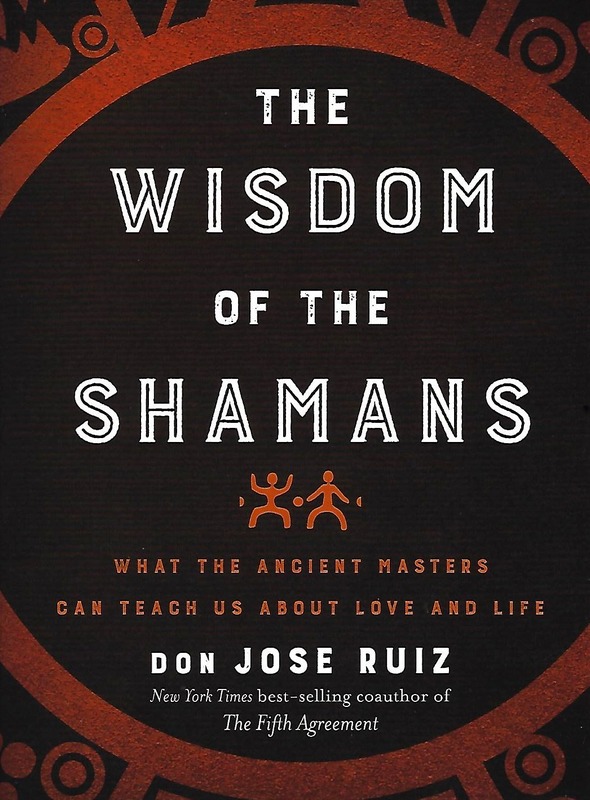 The wisdom of the ancient shamans was not something primitive or reserved for a chosen few, but a complex and powerful series of teachings available to all of us. It is the wisdom of waking up, of finding your own personal freedom, of living in peace and harmony, and of being of service to others and the planet… quite simply, it is the wisdom of love and life. This wisdom is within you, let this book serve as your guide to finding it. The wisdom of the ancient shamans was not something primitive or reserved for a chosen few, but a complex and powerful series of teachings available to all of us. It is the wisdom of waking up, of finding your own personal freedom, of living in peace and harmony, and of being of service to others and the planet… quite simply, it is the wisdom of love and life. This wisdom is within you, let this book serve as your guide to finding it.